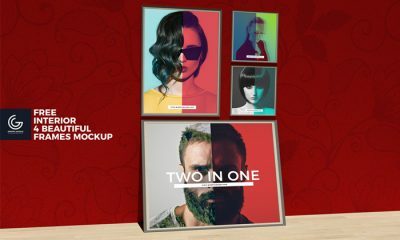 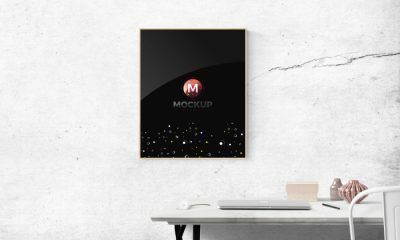 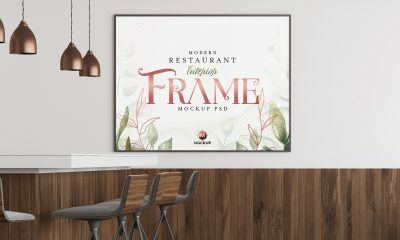 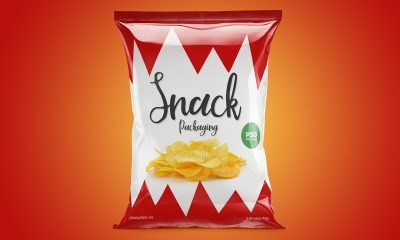 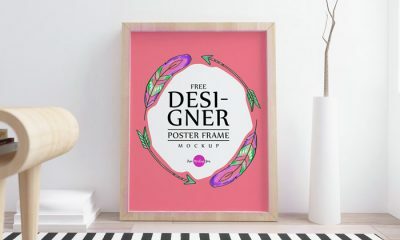 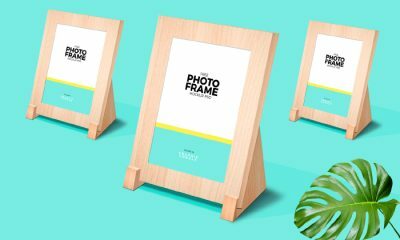 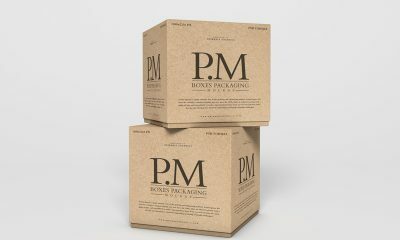 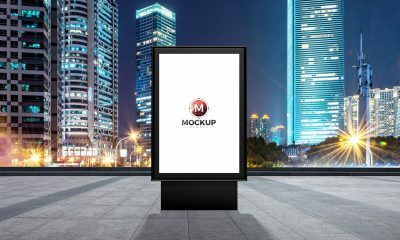 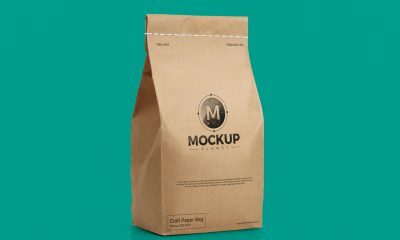 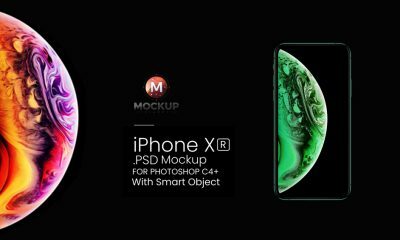 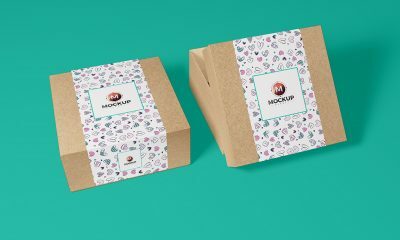 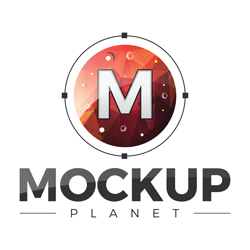 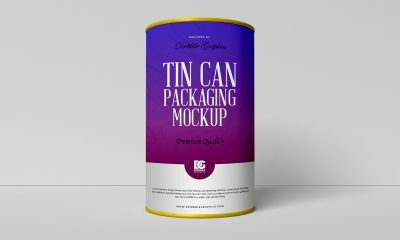 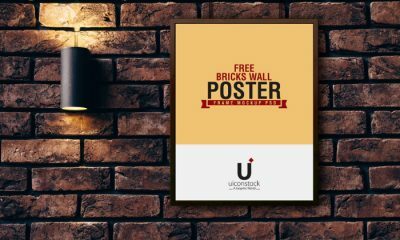 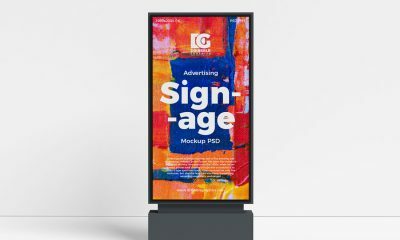 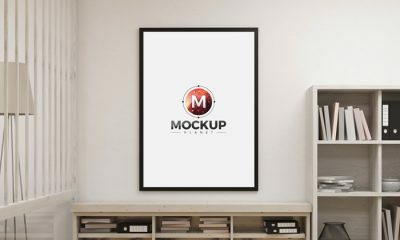 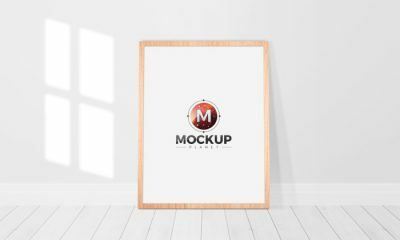 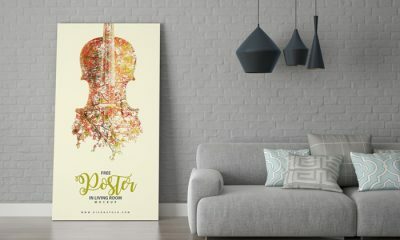 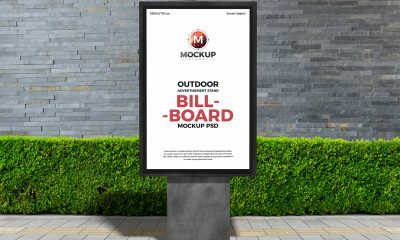 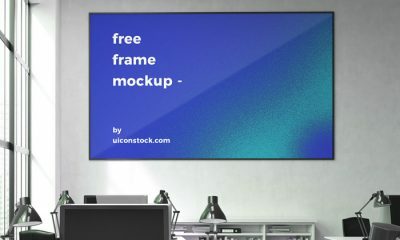 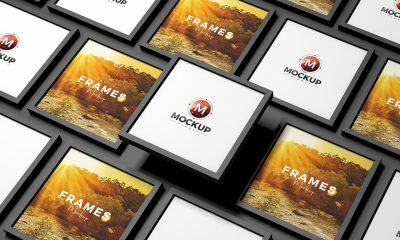 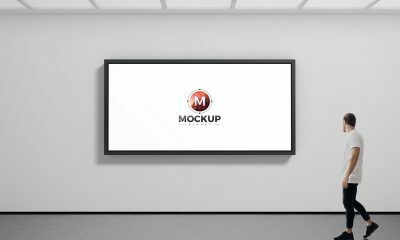 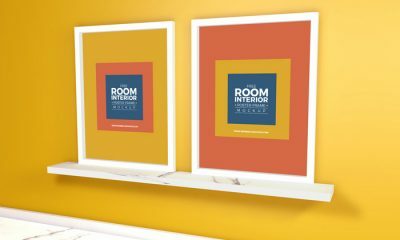 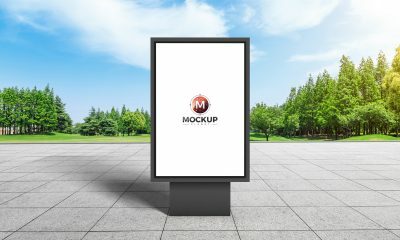 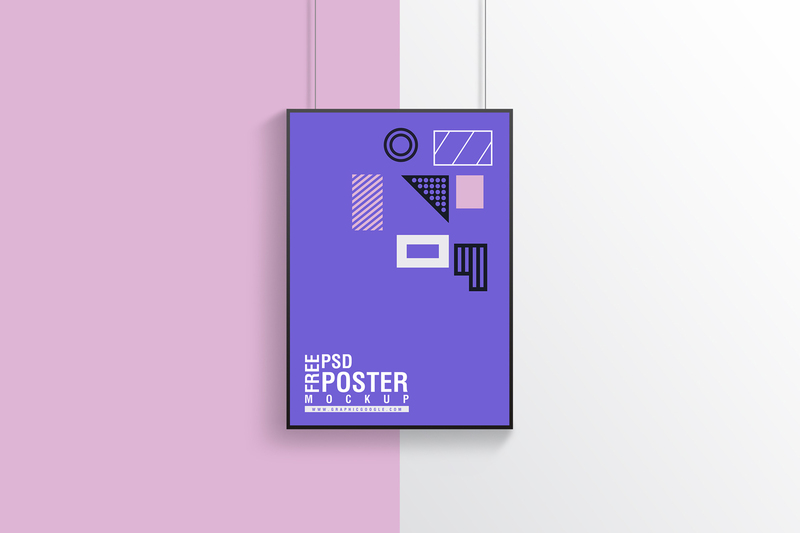 Make your poster design presentation more awesome by getting this PSD Poster Frame Mockup, which is designed in PSD format. 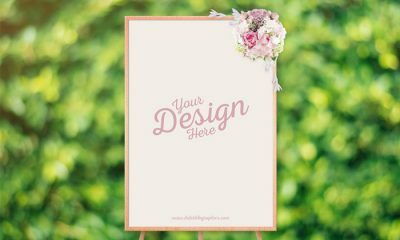 The editable format allow you to make changes easily. 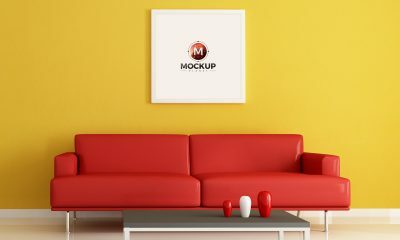 Even you can change the background color and also put your own background image. 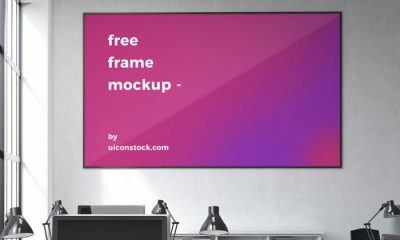 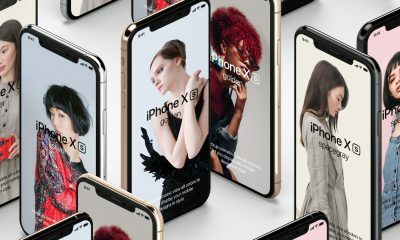 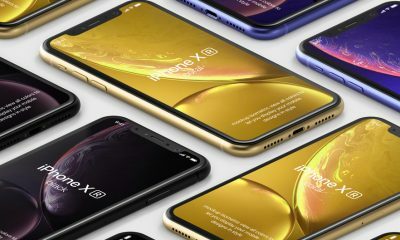 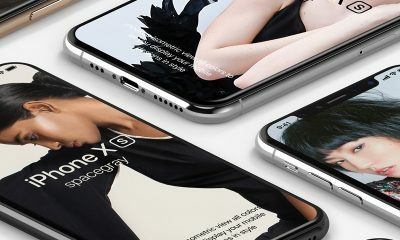 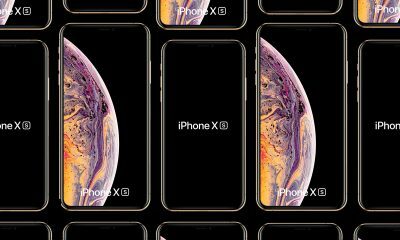 The dimensions are 3000×2000 pixels.